I thought it would be helpful to create a reference guide that could be used by new bloggers who are looking for information on the needed steps to start a blog. I know when I created by first blog, while exciting, it was a little overwhelming the first time I had to do it. I remember having to constantly come back and make tweaks or changes to what I had created, which not only caused me extra work, but also impacted the way my posts were picked up by the search engines. Some of the information here deserves its own post, since there is a lot of detail that can be shared. To keep things simple, I’m intending to give you the basic information on how to start a blog, and as I write additional content I will link to that within these posts. You’ll also notice a theme as you read through this post. 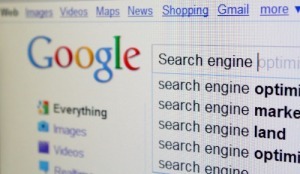 Make a mental note of the number of times I mention the term “search engine”. You want to get your posts read, and what better way to do that than have them show as a top result in the search engines when someone does a Google, Bing, or Yahoo search. This is called Search Engine Optimization (SEO), and is an important item to be aware of when you are creating a blog. One other item I want to cover before we get into the details on the required steps to start a blog. Some of the examples I’ll cover below are specifically related to using WordPress, and that’s what I’ll assume you will be using. If you plan on using another blogging platform (Blogger, Tumblr, Joomla, etc…), a number of the points will apply, but there will be fundamental differences in how each of these are implemented. I’ve attempted to break the information out into logical posts. There are 5 unique articles that you can read, you’ll find the links below, all related to different topics on starting a blog. You can read through each of these posts or simply select the information that you are interested in learning more about. The first thing you’ll want to do is purchase a domain name that suits your blog. Your domain is the name of your site, the URL people will enter into their browsers to access your site. This is what also will show up in the search engine results when someone enters a search term and finds a link to your site. You can read the first of my steps to start a blog by establishing the right domain right here. Once you’ve established a domain and checked its availability, it’s time to purchase a hosting plan. 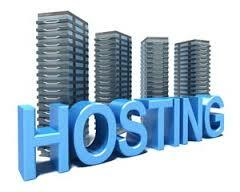 Hosting your blog allows it to be on the Internet, visible to anyone that has a web browser. The second step is hosting your blog and can be read here. This is where the fun really begins. It’s time to configure your blog and personalize it to your liking. I’m not going to cover every option that’s available to you, but I’ll hit the key items that will help you get your blog read. The third series of my steps to start a blog is configuring your WordPress blog. Now that we have your blog configured, we can get down to business and start writing that first post. Creating your first post takes a little more than just typing up an article and pressing the publish button. You want to plan out the article you are planning to write so that you can rank well with the search engines. The fourth step to start a blog is writing your first blog post. The final step after creating and publishing your blog post is getting people to read it. 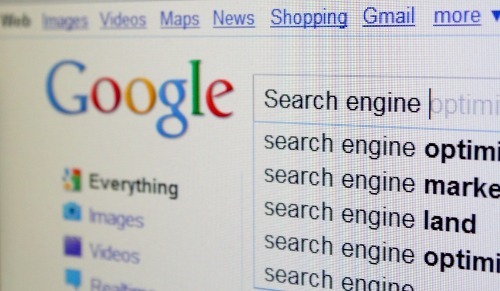 Just remember, if the search engines can’t find your post, nobody else is going to be able to read it. The final and fifth of my steps in starting a blog is making your blog post visible. There’s a lot of information to digest here on the steps needed to start a blog, but I’m hoping this will provide you with some guidance that will get you started. This series won’t give you all the answers, however I’m hoping it gives you enough to get started and help your posts rank so that you can get that coveted reader. This is probably one of the biggest frustrations to new bloggers, and is the primary reason people stop blogging. If you have any additional pearls to share, or feel I’ve represented something in error, please share you comments so that others may also learn from your experience.